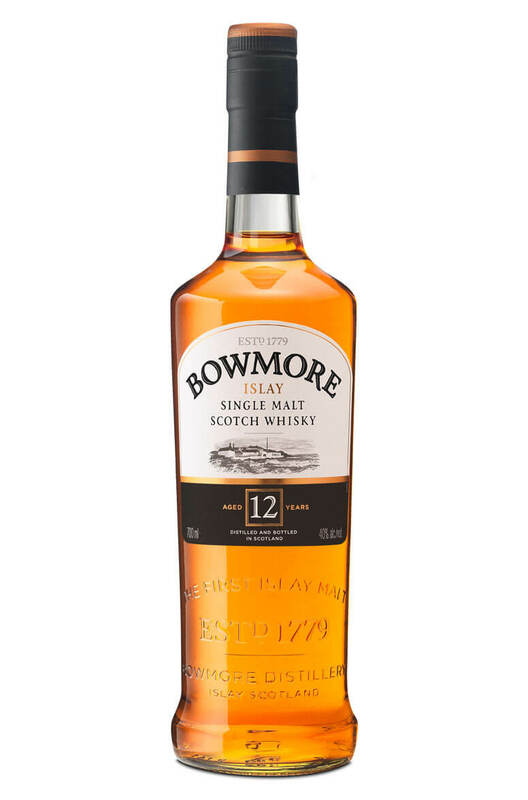 This is the core bottling of the Bowmore range and consistently offers impressive quality at an affordable price. This is vatted together from both ex-Bourbon and Sherry casks and has a lovely balance between the Islay smokiness and some floral, fruit and spice flavours. Add to that some impressive weight and depth and you have one of the most full-flavoured 12 year single malts around. Aged exclusively in first-fill Bourbon barrels. This is a pure and direct expression of Bowmore with..